10" X 24" X 24"
Comfortable, gradual slope helps ease respiratory problems while reducing neck and shoulder pain. Removable, zippered, machine washable polyester/cotton cover. 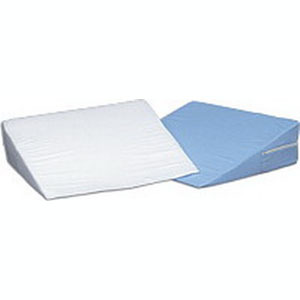 Carex Inflatable Rubber Invalid Cushion 15" x 3"